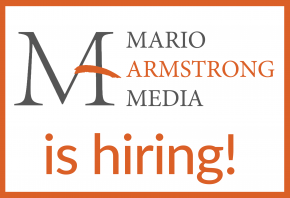 Mario Armstrong Media, LLC is looking for a freelance, very experienced Content Marketer with experience writing about small business and entrepreneurship. This person would be primarily responsible for developing content and aggressively driving traffic and engagement on a site which helps entrepreneurs and small business owners get solutions to their most common challenges. Responsible for developing and sharing content across owned and earned social channels, including blog posts, tweets, status updates, photos and videos. Expertise in writing headlines that drive click-throughs, as well as writing calls to action that create comments & engagement. Minimum 2 -years working experience in Content Marketing or related field.